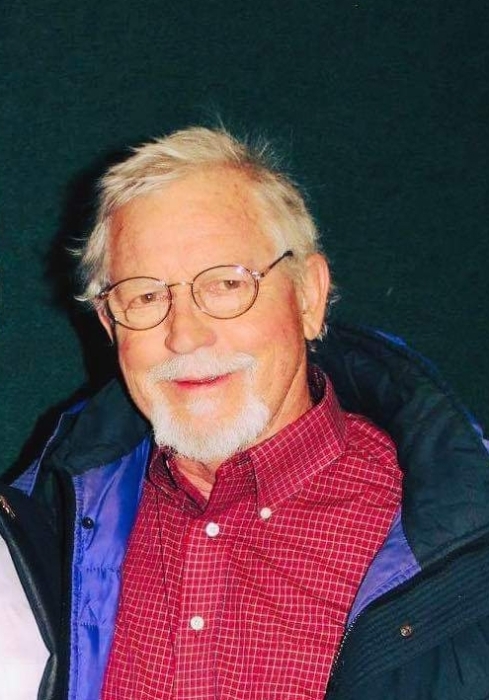 Clifford “Ray” Wells age 72 of Corunna, IN died Wednesday, April 3, 2019 in Corunna. Ray was born May 24, 1946 in Paoli, IN to Norman B. and Emmy L. (Almand) Wells. He married Donna L. Phelps on March 5, 1993 in Martinsville, IN. Ray retired from Allison Transmission in Indianapolis as a factory worker. Ray moved to Corunna in 2013. Ray was a member of the NRA and loved to hunt for mushrooms, deer and turkey. Ray is survived by his wife: Donna L. Wells, Corunna, IN; 3 sons: Steven Ray (Rachel Hile) Wells, Ft. Wayne, IN; Chad Allen (Kaylin) Wells, Beech Grove, IN; Schuyler D. Wells, Corunna, IN; step son: Donny Meadows, Martinsville, IN; sister: Jan Wells Edmiston, Paoli, IN; 12 grandchildren; 1 great grandchild; several nieces and nephews and great nieces and nephews. Ray was preceded in death by his parents: Norman B. and Emmy L. Wells; brother: Norman Edgar “Bud” Wells; sisters: Mildred L. Lashbrook, Norma Jean Warren, Dorothy Jane Hutslar, Shirley Sue Mosson, Joyce M. Wells. Memorial services will be held at McAdams Mortuary, Paoli, IN on Friday, June 14, 2019 - time TBD. Memorials are to Wounded Warrior or the NRA.